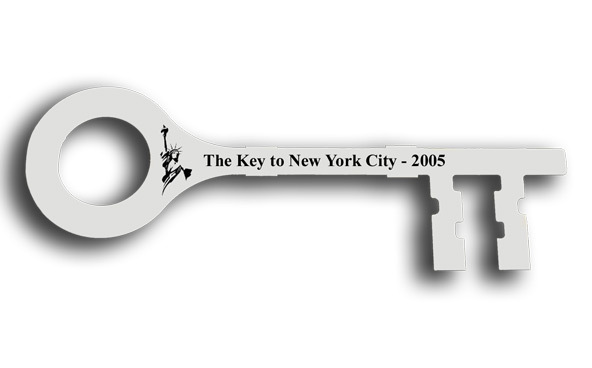 Made by popular request, this 3 foot giant key is just want you need at your next special Key to the City ceremony. 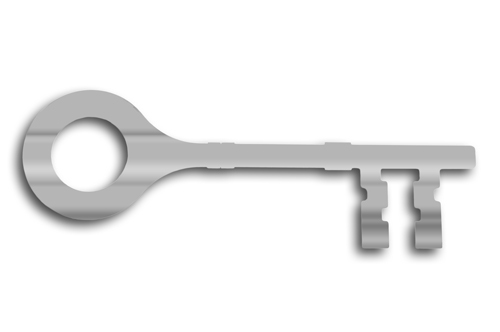 This is our popular Olympian Key in silver. 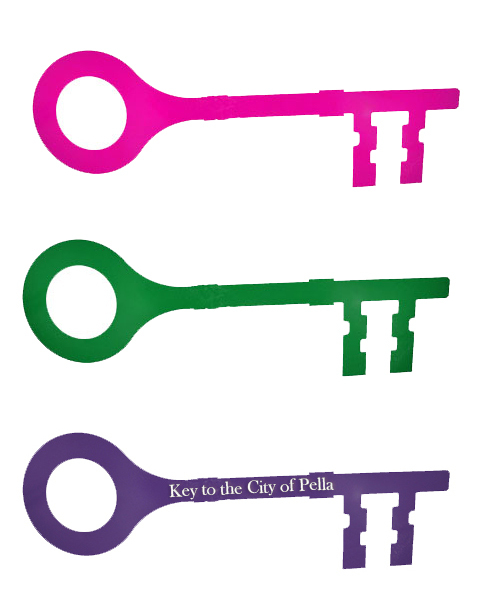 This 3 foot key is just want you need at your next special Key to the City event. 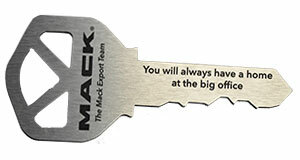 - 2ft long x 9in high Brushed Polished Stainless Steel Silver Key. 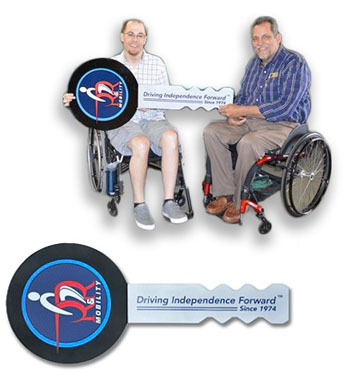 - A key is a great way to commemorate or recognize a memorable event, outstanding person or achievement. Customize it with artwork and/or text! 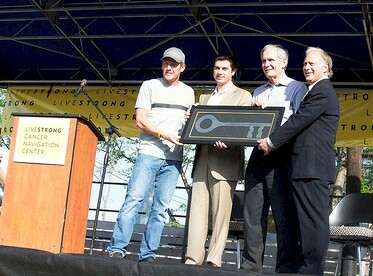 -A key is a great way to commemorate, reward or recognize a memorable event, outstanding person or achievement. 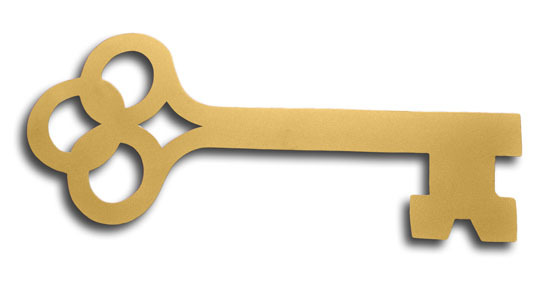 - 2ft x 9in Gold Plated Painted Stainless Steel Key. 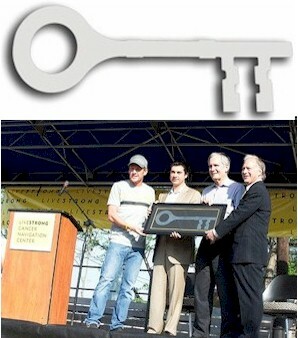 - A key is a great way to commemorate, reward or recognize a memorable event, outstanding person or achievement. 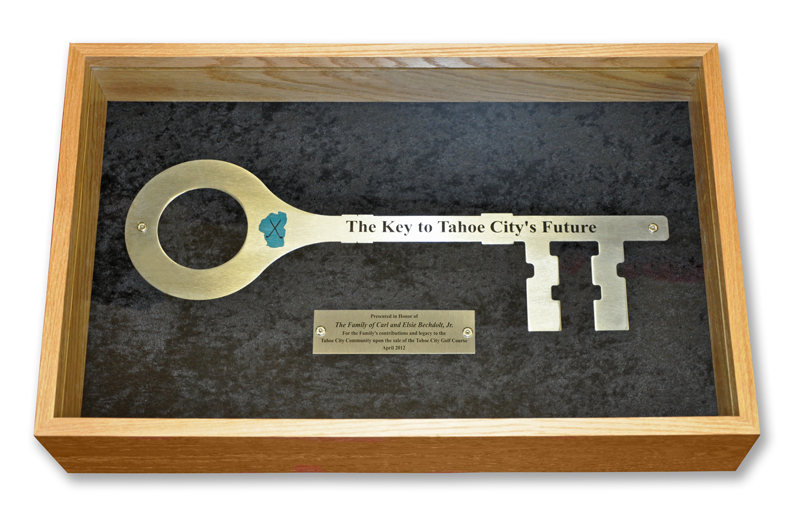 This Custom Color Painted Giant Key will make your Key to the City presentation truly stand out. 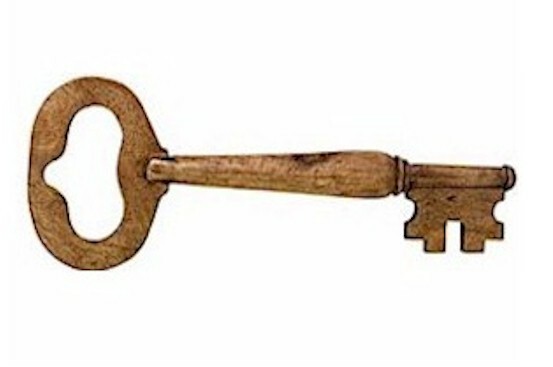 Impress your customers and clients with this giant key! 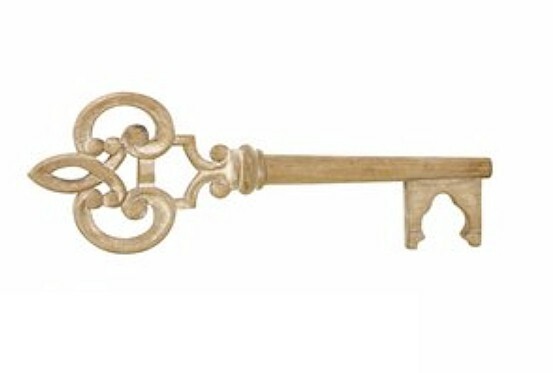 Key measures 80 inches and comes in a wide variety of shapes, click here to create yours! 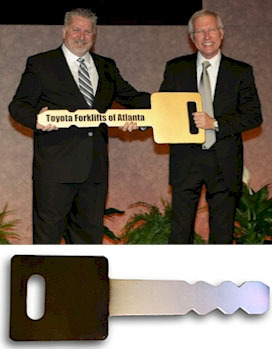 This fine hand-crafted giant car key made out of wood or lightweight metal will dazzle your guests and start their engines. 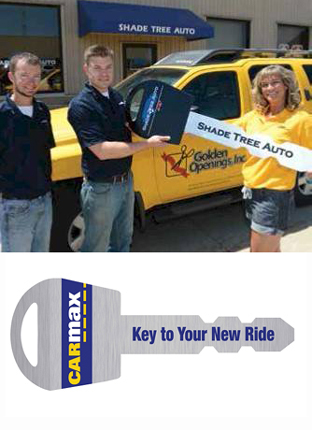 This over sized oval custom car key will be the talk of the town at your next event. 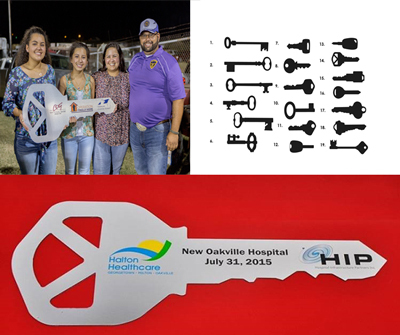 This over sized round custom car key will be the talk of the town at your next event. 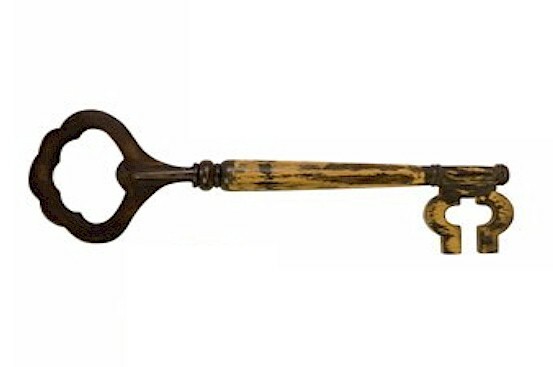 This over sized custom house key will be a hit at your next house closing celebration. Choose a shape, size, and customize it to your liking! 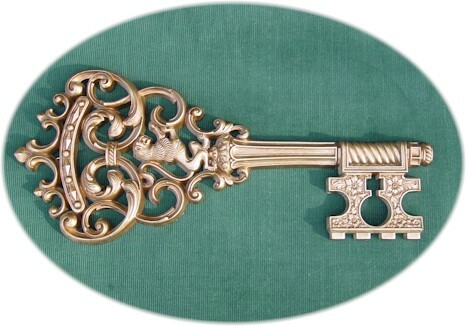 - 23in x 8in Gold Seville Estate Key. - 18in x 8in Majestic Lion Crest Key. 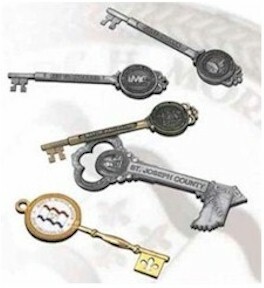 - Choose any of our ornate resin keys above and have them customized with your company logo and/or text. - 12in x 7in Gold Medallion Crest Key. 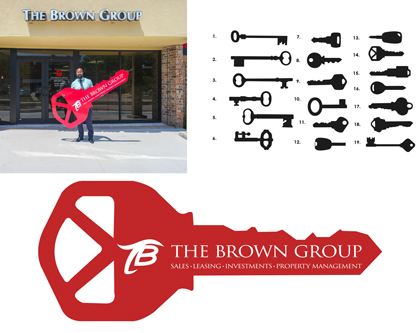 This custom molded key is the perfect gift for owners of a new office or home. Measures 10 inches long, 4 1/4 inch wide and 1/4 inch thick. 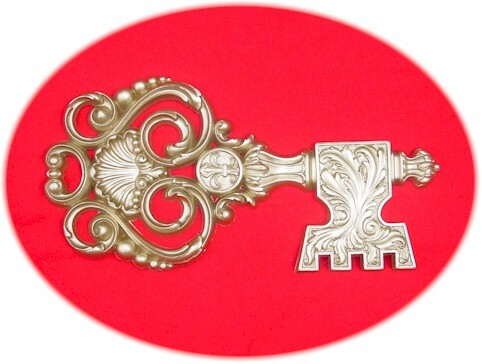 This amazing, giant chromed-nickel metal key is nicely detailed with dimension. 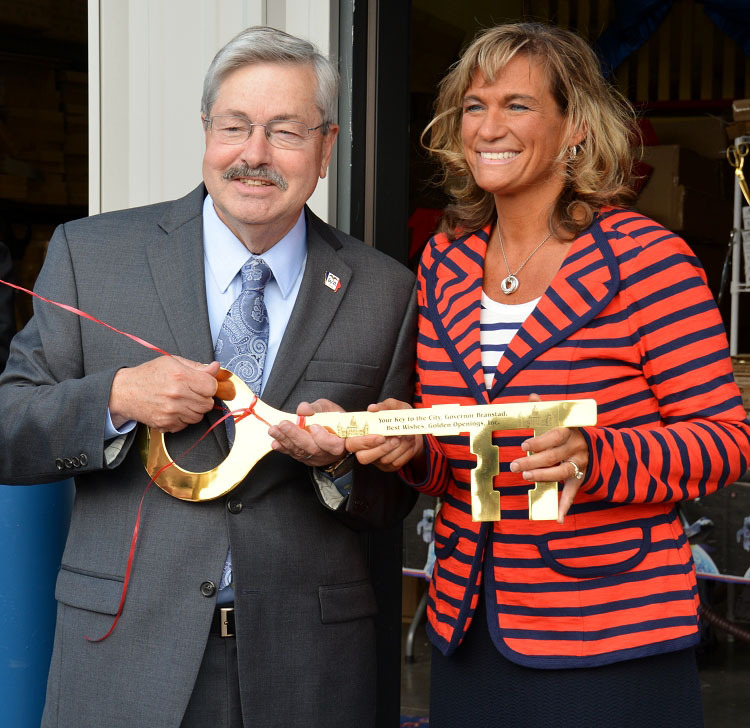 It measures 30 inches long and 12.9 inches wide.